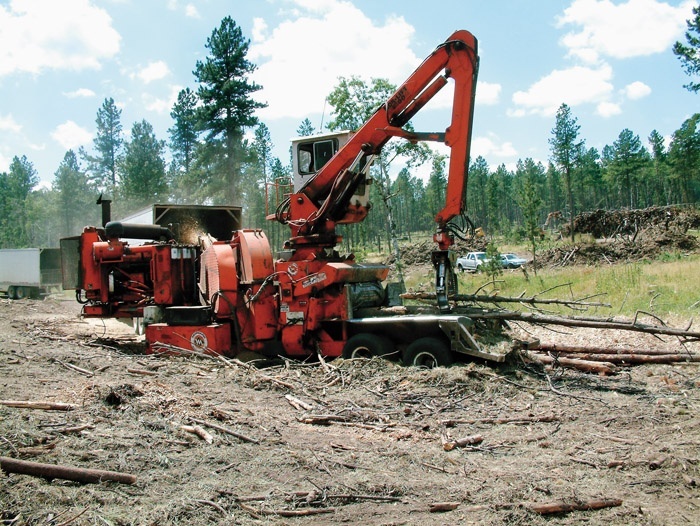 Timber Harvesting’s March/April issue spotlights Idaho’s Mike Reynolds, who has upgraded his cut-to-length equipment arsenal with a new generation of machines, which are key to the less invasive extraction of multiple log sorts on an ongoing comprehensive Forest Service sale focused on various thinning objectives. Such machines include the Valmet 941, fitted with Valmet’s new 370.2 processor head. Also featured are SD’s Baker Timber Products, where the Baker family stays on top of developing opportunities, and La.’s CR&B Logging, which has endured for four generations. 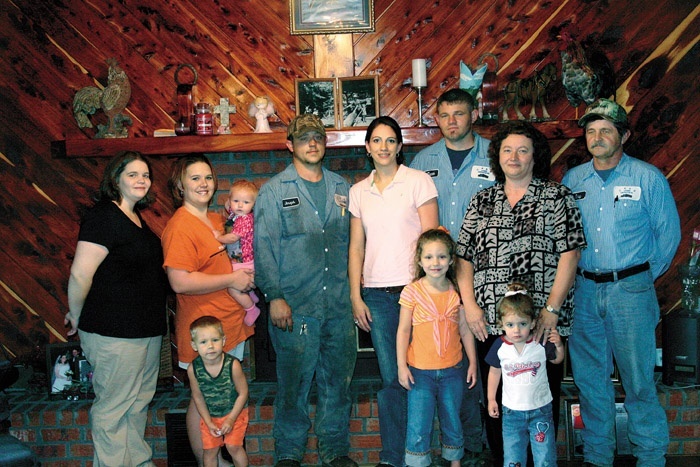 The Arkansas relationship between the Hill family, Suttle, Blount, and Rotobec is also highlighted, as the entities unite in a productive effort. 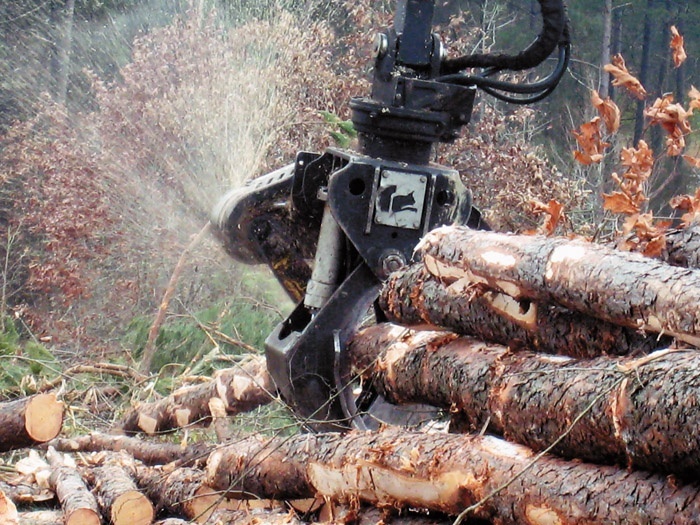 A landowner speaks out about forest certification, and the ALC Eagle section discusses biomass, politics, and FS lawsuits. 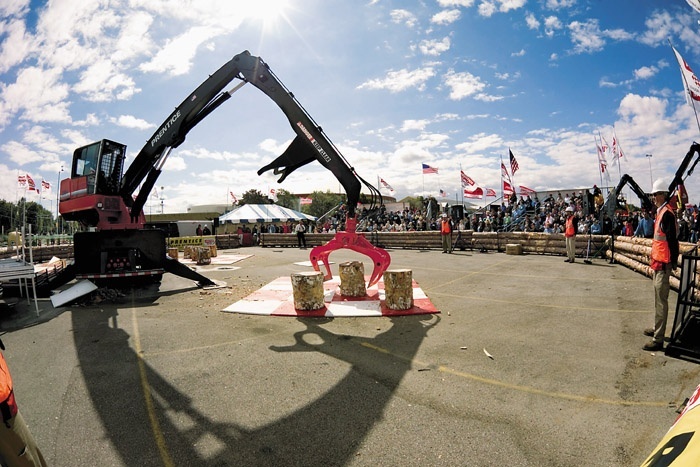 In March, Baker Timber Products (BTP) started hauling woody biomass for the trial runs of a pilot cellulosic ethanol plant built in Upton, Wy. by Western Biomass Energy. In company of Lyle Cooley, sales rep for Suttle Equipment, a few of us from Rotobec went to meet Michael (Mike) Hill on his job site in Pike County, Ark. in February. 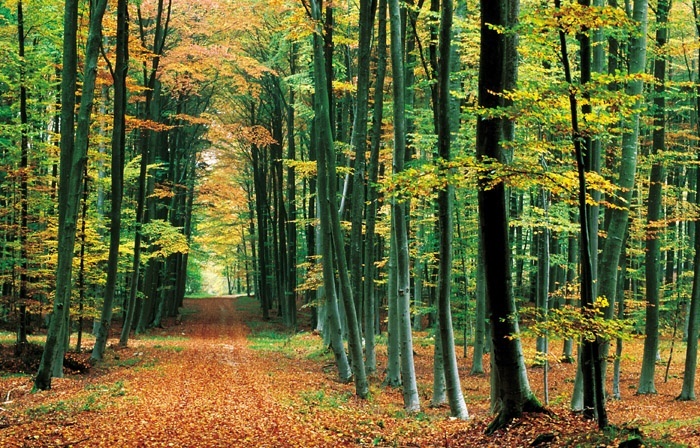 Forest certification in the U.S. is at a critical turning point. It’s my opinion that the next several months will determine the success or failure of many such programs. As the 110th Congress reconvenes this year, perhaps one of the most pressing issues they will need to confront is crafting the 2007 Farm Bill. Although it is titled a “Farm Bill,” you should be aware that there are provisions impacting both forestry and agriculture throughout the bill. 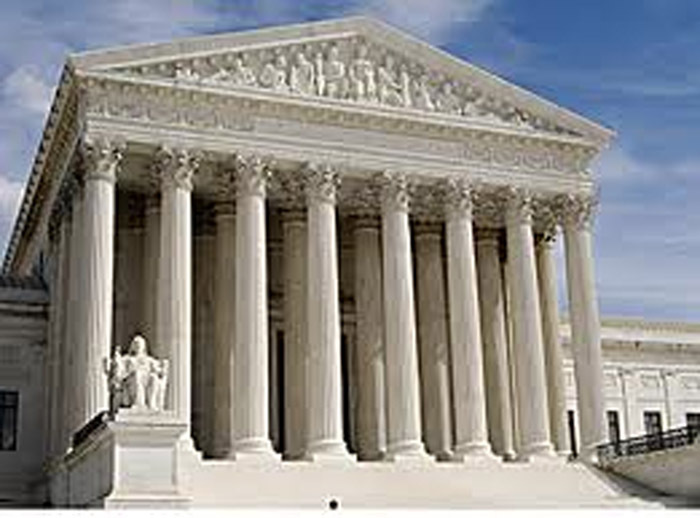 The U.S. Supreme Court denied a $79 million antitrust award against Weyerhaeuser Co. in a 9-0 ruling. The Court held that plaintiff Ross-Simmons could not support the claim on which a jury award of damages was based. Last month a feller-buncher operator was working in Maine when the engine turbocharger blew a seal, igniting a machine fire. 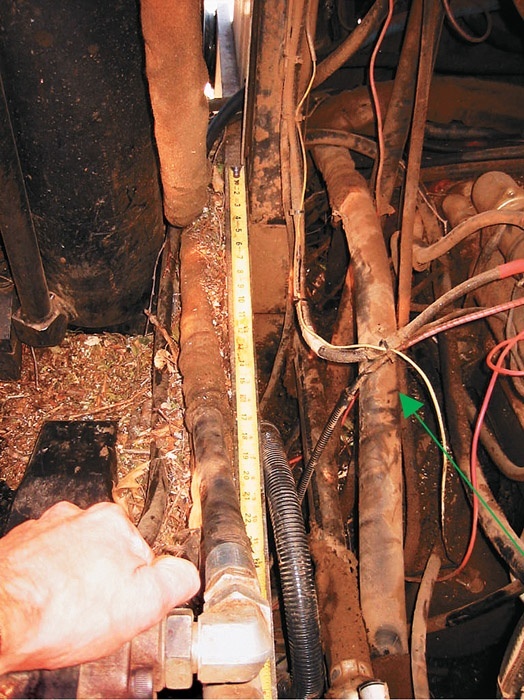 System fire detectors alerted him and activated discharge of the chemical suppression agent, immediately snuffing the flames and saving the machine. Logging associations are an interesting study. Some loggers are active in them and work to help make things happen; others have nothing to do with such organizations. Some are lukewarm. 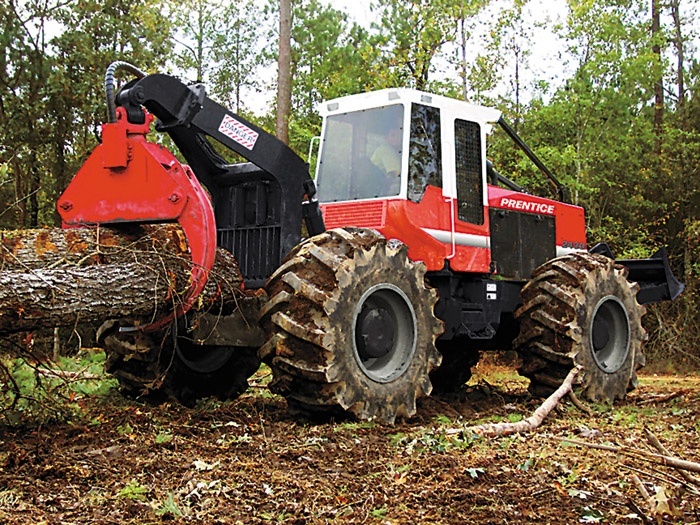 The Blount Forestry Division introduces the Prentice 2430 to provide a single arch option to complement the Prentice 2432 dual arch skidder rolled out last year. Both models have the Tier III Cummins QSB 173 HP engine with improved low-end torque to accelerate faster with full loads. 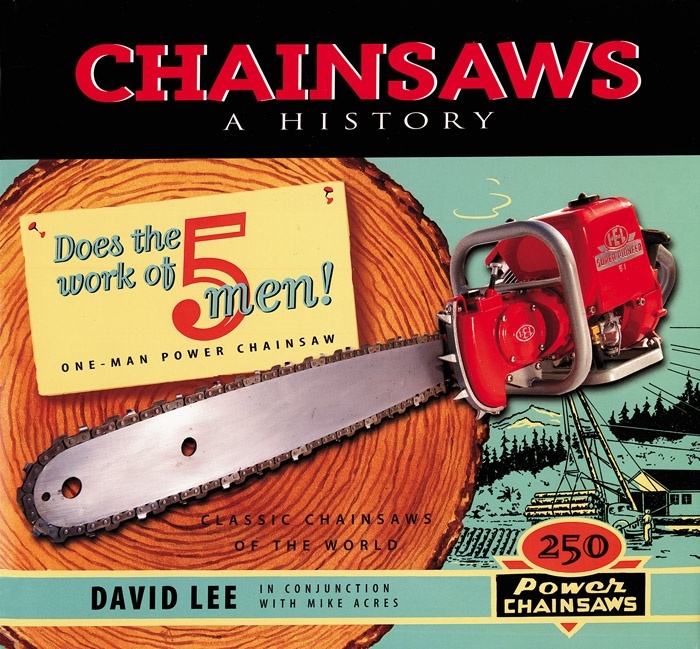 Someone has finally done it—published a history of the chain saw—and they have done it in style with Chainsaws A History. The book contains a description of scores of models from the 1800s to present and includes more than 300 original and archival photos, abundant period graphics, ads and logos.